I went running yesterday…for the first time in a month. After being back in the States for two weeks now, I’ve made 6 separate visits to doctors, specialists, and my PT to try to figure out what was actually happening with my lower legs. The good news has been (1) no stress fracture and (2) no tendonitis. The less good news is that there is still inflammation of the tibialis anterior on my left leg. That said, a week of low-medium intensity biking, walking, stretching, and PT set the foundation for a not-quite 2 mile jog yesterday. On grass, in the sun, by a stream. Lovely…but it’s hard to wait to get back into the mountains. I think was I meant was (at least in part) that I was missing being immersed in the experience of endurance, finding solace amid physical and mental vulnerability—not to mention the volcanoes, glaciers, and hot springs! The more I let the emotions and ideas from the event marinate, new ideas to germinate and some begin take root. 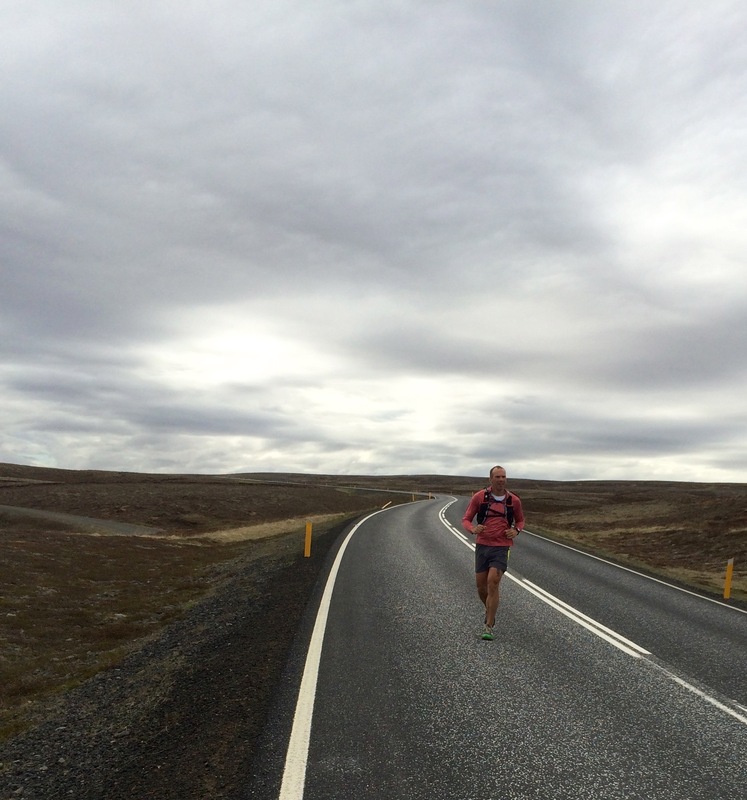 I realize that the run itself was only a small piece of the story; the larger part began the moment I stopped on the edge of Miðfjörður, leaned over my running poles, and smiled, exhausted, sore, and swollen. How do I tell this story? 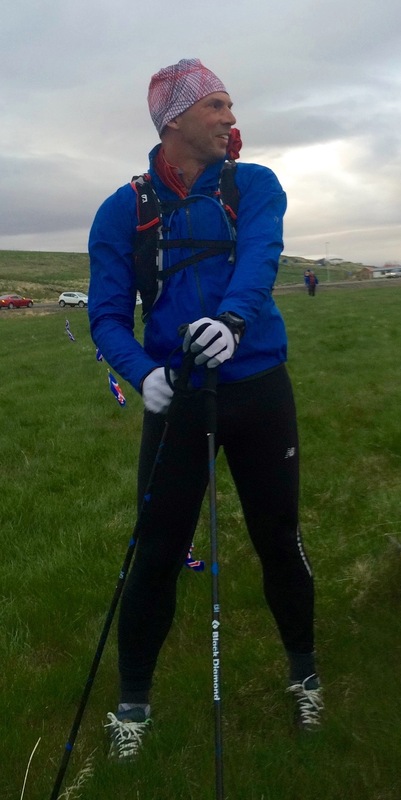 In one way, of course, the run is the story, but even more it is the , the intertwining of resilience, rebound, ecology, and athletics — this is the narrative through which I can best share what I experienced, what I learned, and what I think was most valuable from all that went into Climate Run. an entirely new ethical relationship with the human as an irreducible entity, and the world that is forever transforming to the creation of new ecologies (Evans & Reid, Resilient Life). What is our concept of self, and can we trust it? What is our concept of self in the world? And how can trusting that help us make that relationship better?